We offer attractive career opportunities for suitably qualified applicants from Kenya and abroad who are looking for a career with a leading Kenyan law firm. 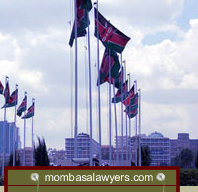 We also recruit pupilage lawyers from Kenyan universities, as well as foreign universities. To be considered for pupillage, you must be eligible to be admitted as an advocate of the High Court of Kenya which requires that you have a Law Degree from a recognsied university and be a citizen of Kenya, Uganda or Tanzania. We recommend that you get in touch with the Kenya School of Law in order to find out the current specific entry requirements. 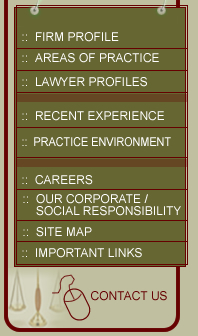 You should apply in writing to the Council for Legal Education for admission to the Kenya School of Law. Admission to the school is for one year and the term starts in September. You will therefore need to apply well before then. Pupils receive a small allowance during the pupillage period, and are allocated to both litigation and commercial departments so that they gain a rounded experience. Other relevant experience: (university positions, voluntary work, etc).